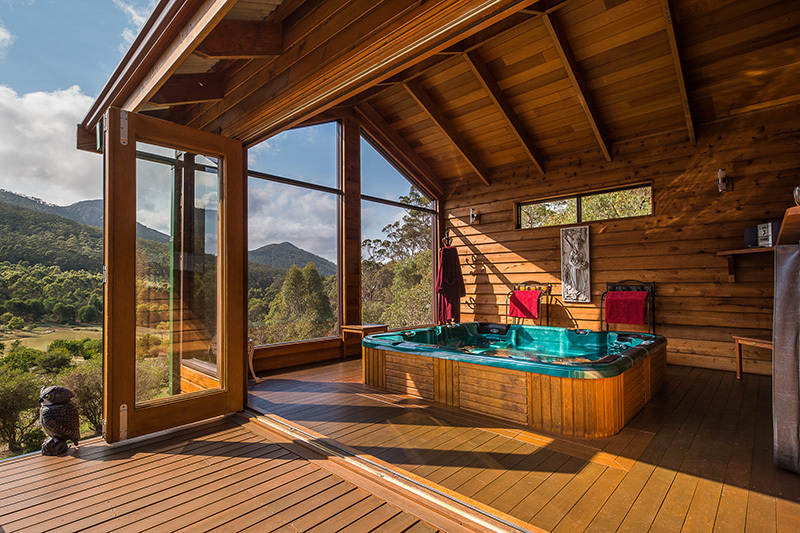 Welcome to Woodlands Retreat, a beautifully appointed luxury chalet nestled in the exquisite Porongurup National Park. Surrounded on three sides by natural forest, step into a world of tranquility and relaxation. Complete with full kitchen facilities, wifi and complimentary bar and snacks, we know that your worries will wash away as soon as you open the door and for the more adventurous – there is world class climbing, hiking and natural beauty all within a stones throw of the front door. Get in touch today and book your relaxing getaway.